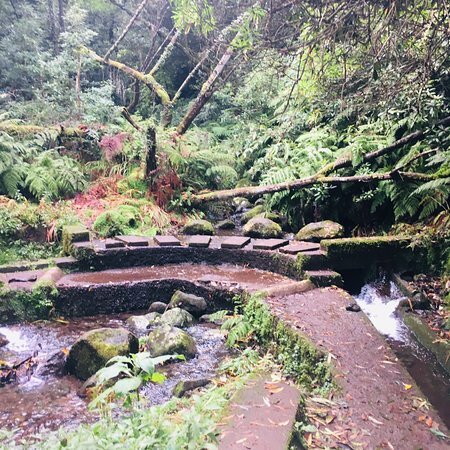 Beautiful stroll in Madiera's rain forest, prettier than a picture, easy walk but has some exposure to steep drops and can be wet underfoot and overhead as you walk under a small waterfall. 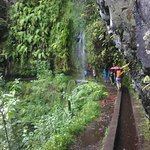 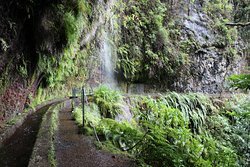 A good levada to do in good weather you enjoy some nice views ,feel Nature at its best it’s not a difficult levada and you can take some nice pictures along the way through a small waterfall. 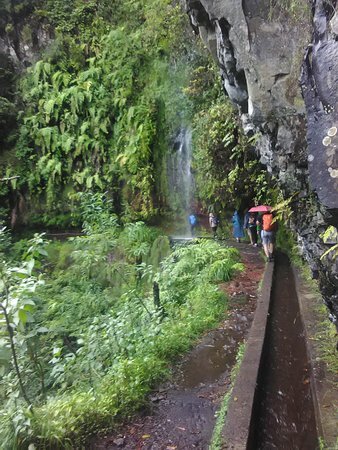 Easy hike,suitable for everyone. 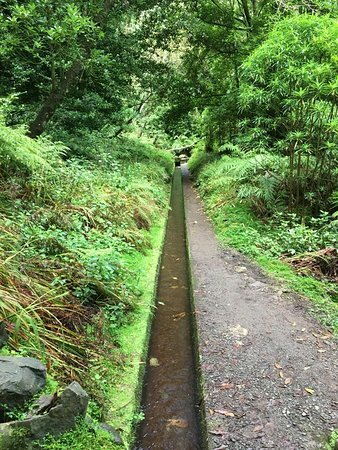 Just follow the water. 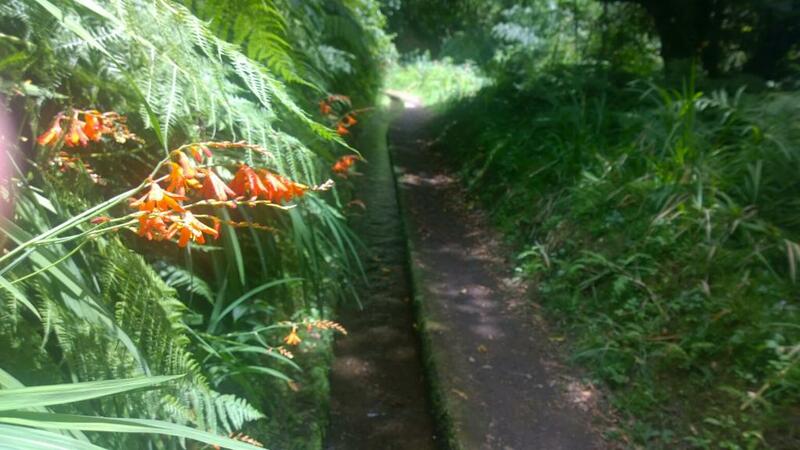 Some nice lookouts when the suncame out. 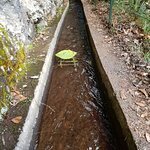 We built a small raft out of wood and let it float. 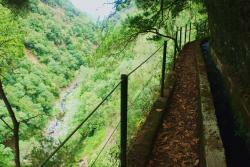 Not for people suffering from vertigo, as you walk high on a levada trail along the edge of the woods. 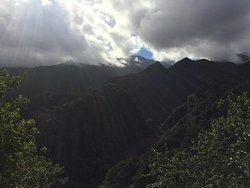 Stunning views and lots of photo opportunities. 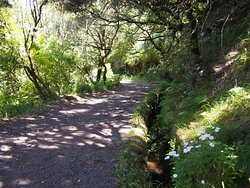 Easy, flat walk. 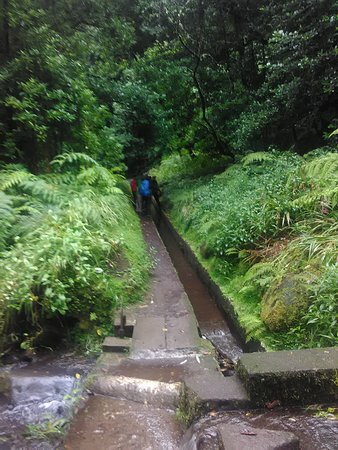 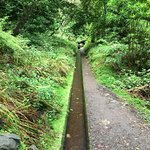 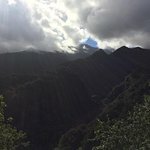 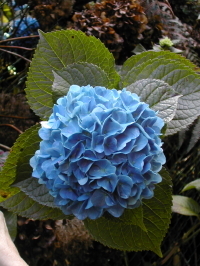 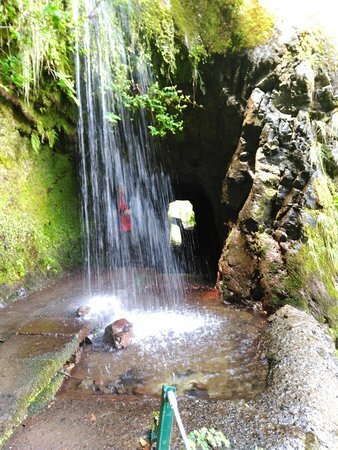 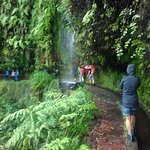 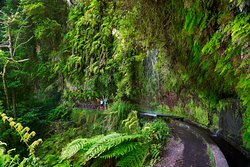 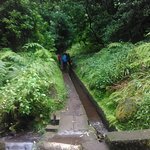 Get quick answers from Levada Do Rei staff and past visitors.